Project partner, Dr Robin Beaman of James Cook University, says the product is different to anything else available, as until this product, nearly half of the shallow water reef area on the Great Barrier Reef had not been mapped using modern digital surveys. Dr Robin Beaman says the data provides a complete picture of the world's largest coral reef ecosystem. "It's like a terrain map," he said. 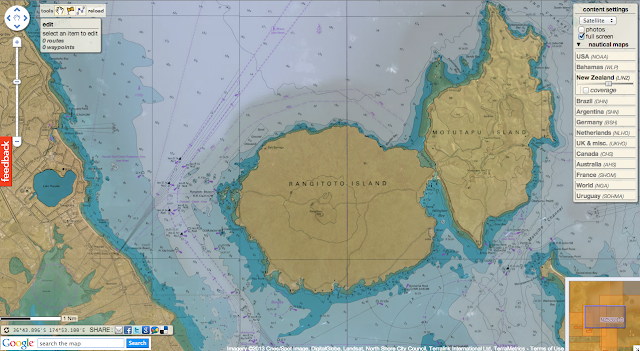 "Google Earth is a good example, but in the ocean it's much harder to do. 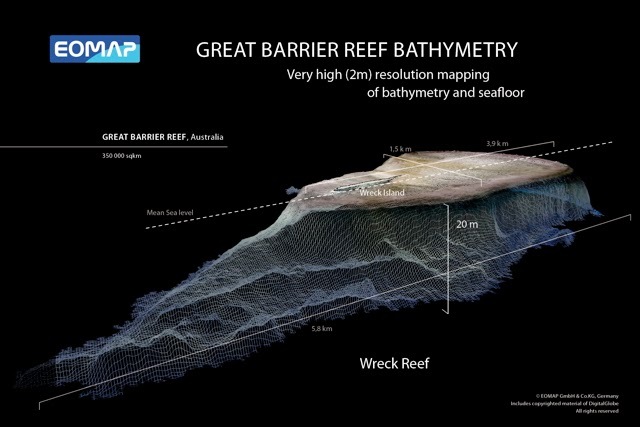 "We use satellite images to look into the sea floor to about a 30-metre depth. "Digital data is what's really critical in this day and age." Dr Beaman says the data could provide policy makers and researchers with vital information needed to combat threats to the reef. 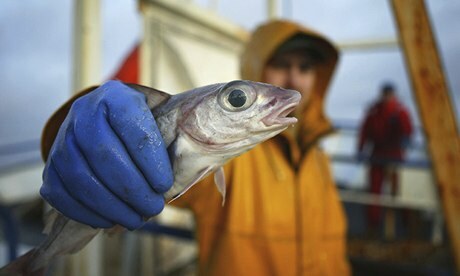 This includes measuring the impact of rising sea levels and helping to measure water quality and ocean currents. A major study released in October 2012 found coral cover had been halved since the mid-1980s due to cyclones, bleaching and the crown of thorns starfish. 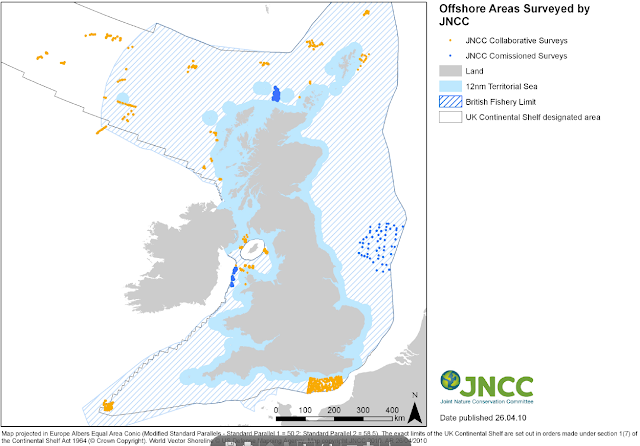 While these coral reefs are the most ecologically significant, they are also the most difficult to map due to being either too remote or because of their shallow nature, which makes them navigationally dangerous. Instead of relying on traditional surveying vessels or aircraft to map the many 'un-mappable' areas of the reef, Germany-based aquatic remote-sensing company EOMAP used space-borne satellites to overcome these hurdles. The result is the largest project of its kind ever conducted in Australia, and possibly the entire world. 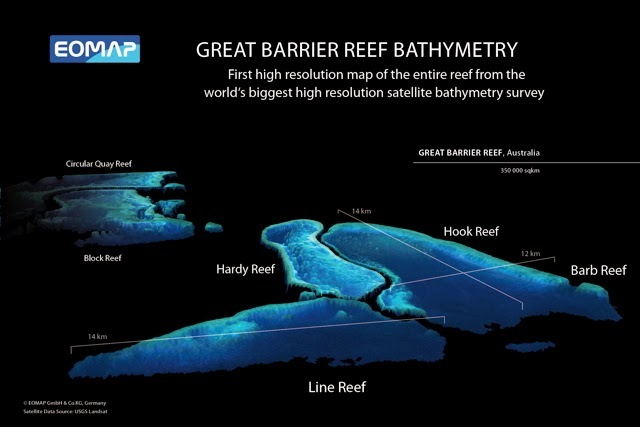 The 3D water depth maps have a 30m horizontal resolution over approximately 350,000 km2 of the Great Barrier Reef World Heritage Area and Torres Strait, providing not only more detailed individual reef data, but also a complete picture of Earth's largest coral reef ecosystem. "This information is regarded as essential for any government or company involved with managing the reef environment," states Professor Stuart Phinn, University of Queensland, another partner on the project. 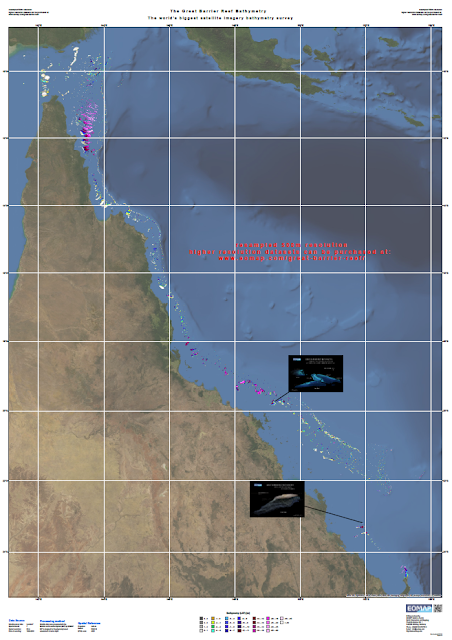 The EOMAP product will aid the 'big picture' assessments of the Great Barrier Reef including water quality modeling, measuring responses to both man-made and natural impacts, such as sediment transportation and tropical cyclones, and helping to predict the likely impacts of climate change effects, such as sea level rise and increased tropical cyclone frequency. It will also help target priority areas for more detailed data collection, for example with the vast improvements this promises to ocean current modeling, scientists can model crown of thorn starfish larval trajectories to where they are next likely to inhabit the Great Barrier Reef. 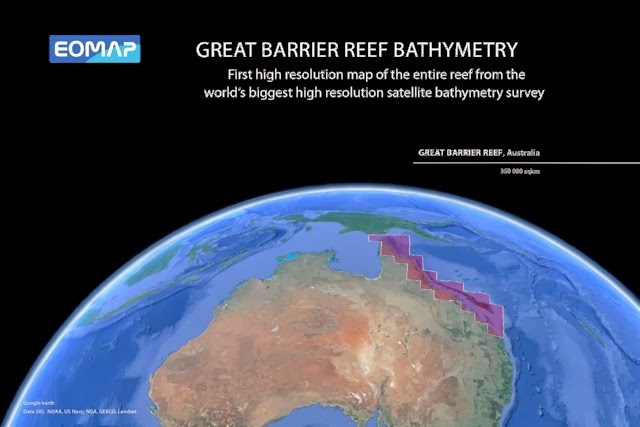 "There is often a disconnect between research and industry, where researchers generally look at changes on individual reefs and habitats," comments Dr Nathan Quadros from the Cooperative Research Centre for Spatial Information, also a partner on the project. 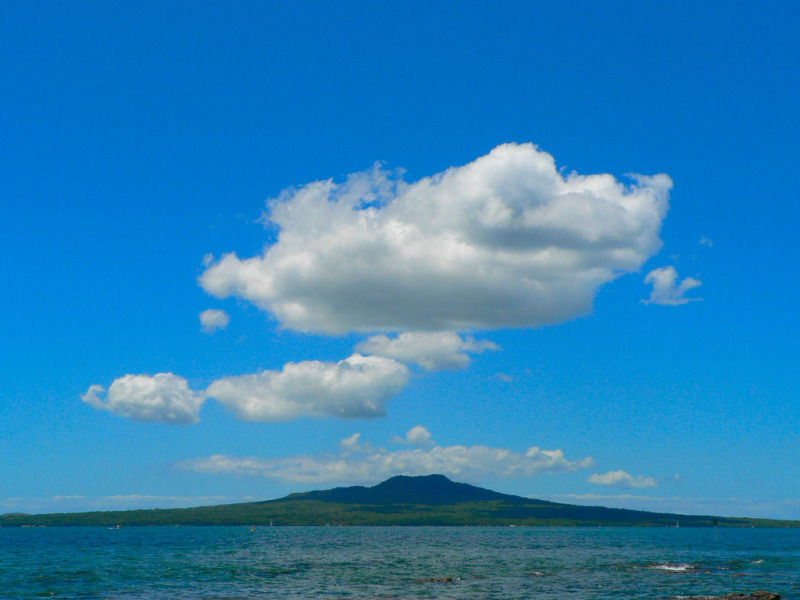 "But industry want the overall picture of the reef -- this product brings the two together." 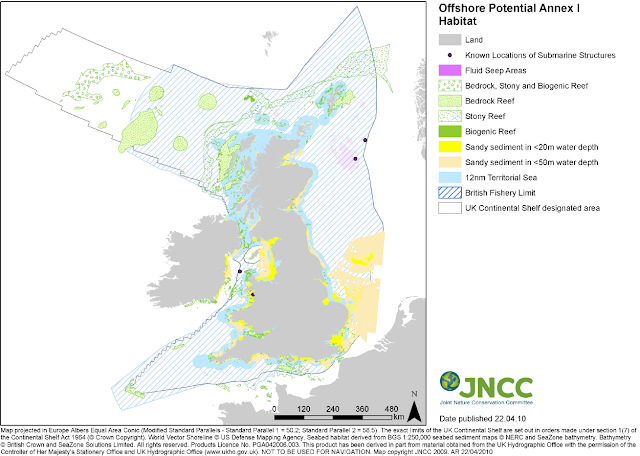 All of the mapped areas, no matter how small, are available for purchase by anyone via the EOMAP website. A coarser product (500m spatial resolution) is also available, free of charge, together with sample data of the high resolution products. Looking ahead, EOMAP has already demonstrated the viability of the next generation product: a 2m resolution version using DigitalGlobe's Worldview-2 satellite. "Based on our trials, this promises to be an even more astounding product," says Dr Magnus Wettle, Senior Scientist at EOMAP. "To be honest, I'd like to see the Australian Government partner with us on this, our next endeavor, so that it would belong to Australia as a national resource," he said. "Having said that, our priority is to make it happen, so we have to be prepared to be pragmatic." EOMAP last week received an award from Copernicus (the European Commission remote sensing peak body) for its work on making affordable aquatic remote sensing products for industry and the public sector. The maintenance period is used to migrate the basic features of the Marine GeoGarage to the v3 API. We are sorry for this inconvenience, please check back later. - universal iPhone & iPad mobile apps (which are not using Google Maps API) continue to work for viewing charts. 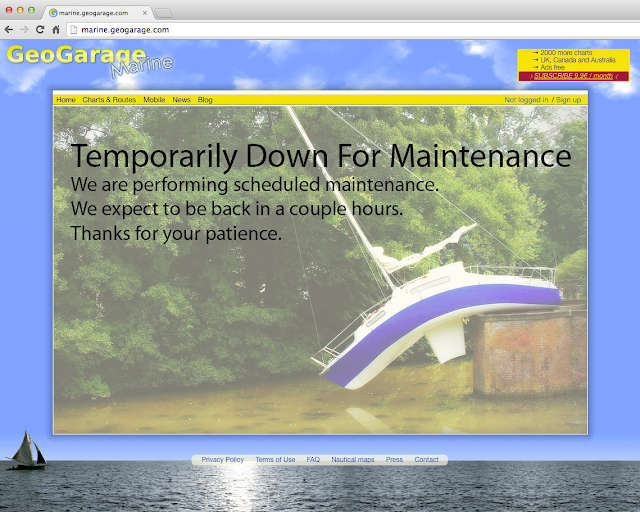 - no problem for our B2B customers who use our different chart layers in their own web applications. The wandering albatross spends weeks, even months, at sea without ever returning to land. With precise GPS data and custom navigation software, researchers have finally figured out how. The mighty albatross can use its huge 3.5 metre wings to circumnavigate the globe in just 46 days. But its ability to travel 10,000 miles in a single journey, without expending almost any energy, has long confounded scientists. Now a team of researchers believe they have worked out how these majestic creatures are able to stay aloft in the skies without flapping their enormous wings. Researchers, led by Gottfried Sachs of the University of Technology, Munich, used advanced GPS tracking on a group of 16 wandering albatross. This allowed them to measure each bird’s position 10 times a second and to within a few centimetres, providing a detailed record of their flight path. They found that once in the air, the birds performed a flying trick that seemed to involve characteristic repetitive up and down manoeuvres – a technique known as ‘dynamic soaring’. Dynamic soaring involves the birds gaining height by angling their wings while flying into the wind. They can then turn and swoop along for up to 100 metres at speeds of up to 67 miles per hour. By repeatedly using this method, the scientists believe the wandering albatross can travel thousands of miles without flapping its wings. 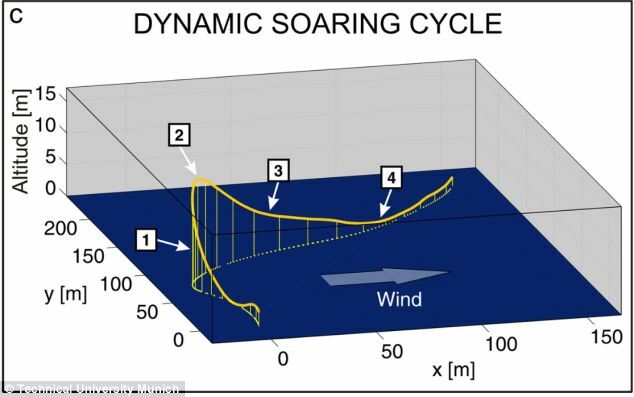 Aerospace engineer Gottfried Sachs said dynamic soaring has been observed before, but its mechanics have remained a mystery since as early as the 1880s. 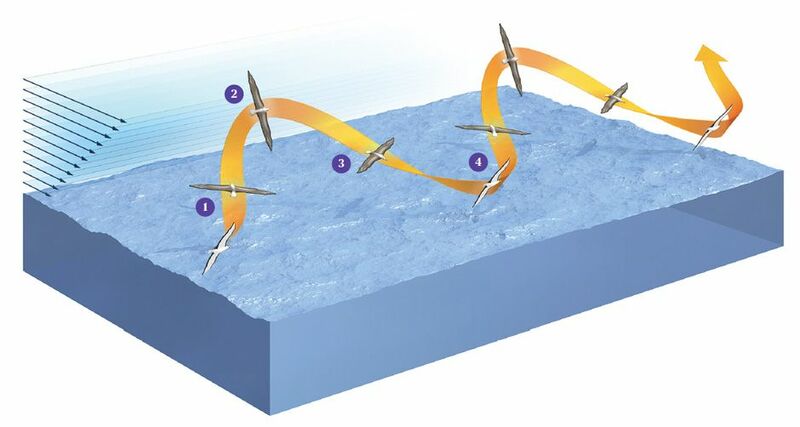 ‘Students of the albatross’s flight understood early on that the bottommost layer of wind blowing above any surface, including that of water, will incur friction and thus slow down,’ explained Professor Sachs, writing in IEEE Spectrum. Flying Free as a Breeze: Unflapping flight, called dynamic soaring, allows the wandering albatross to extract energy from the shear wind field, in which the wind’s strength increases with each additional meter above the water’s surface. Beginning near the surface, the bird climbs into the wind , turns to leeward , descends , and again turns into the wind . ‘This layer itself then becomes an obstacle that slows the layer just above it’. This result is a 10 to 20-metre high region known as a ‘boundary layer’ through which the wind speed increases smoothly the higher you go in the field. ‘Dynamic soaring manoeuvres extract energy from that field, enabling the albatross to fly in any direction, even against the wind, with hardly any effort,’ said Professor Sachs. Exactly how the bird extracts energy from a horizontally blowing wind, however, was a puzzle. 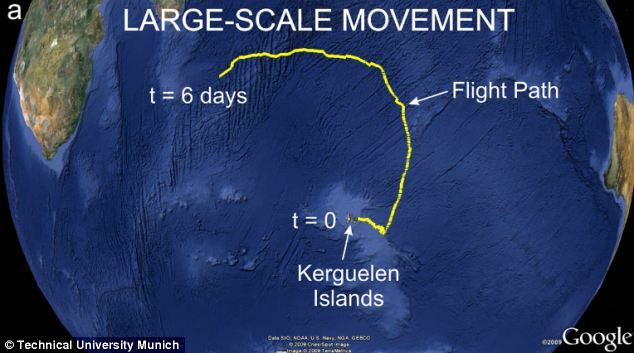 By combining computer modelling with GPS tracking, the team were able to accuratley simulate the flight of the bird in different wind speeds. 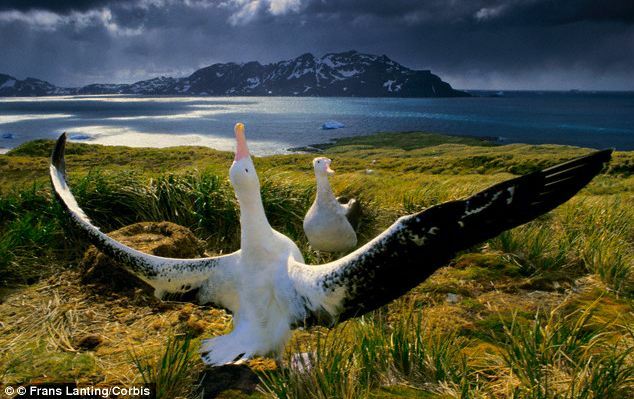 Wandering albatross have the record for the bird with the largest wingspan at 3.5 metres. Distances are hard to measure, but one banded bird was recorded travelling 6000 km in twelve days. They spend most of their life on the wing, returning to land only to court a mate and to breed. The female Albatross lays just one egg that can weigh 1.2lb (0.5kg), in a basic nest on the ground. The parents take it in turns to incubate the egg for 2-3 months depending on the size of the Albatross species. Chicks can take anywhere from 5 to 10 months to fledge, depending on the size of the Albatross species. Albatross are very long living Birds with an average age of between 40 and 50 years old. The technique involves flying from the relatively windless layer close to the ocean waves into a region of much faster winds above it. This gives the birds a boost in airspeed that allows them to soar 30 to 50 feet into the air. Then they turn, gliding with the wind to get an additional speed boost while swooping downward close to the sea waves. 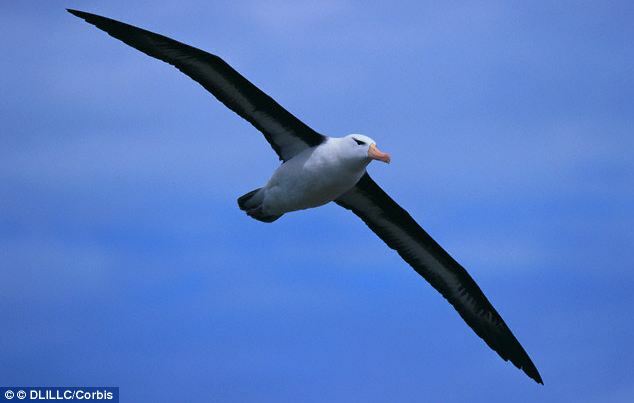 By repeatedly using this method, the wandering albatross can travel thousands of miles without flapping its wings. They found that albatross could soar dynamically as long as the wind speed is a bit more than 30 kilometers per hour (16 knots). Their results also indicated that the shear wind field alone could enable the flight of the birds. While the albatross had existed for about 50 million years, today it is estimated that fishing vessels kill one albatross every five minutes. 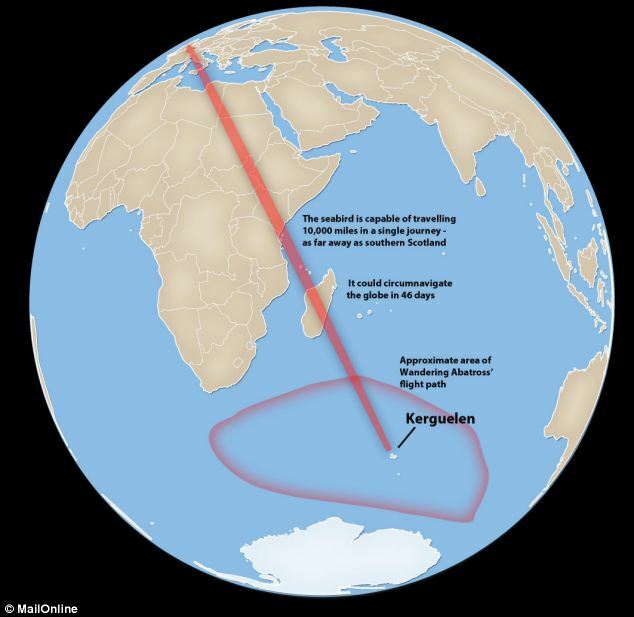 Longlining poses the greatest single threat to seabirds worldwide. Boats cast lines up to 80 miles long carrying thousands of baited hooks, which trap the birds and drag them under - drowning them. 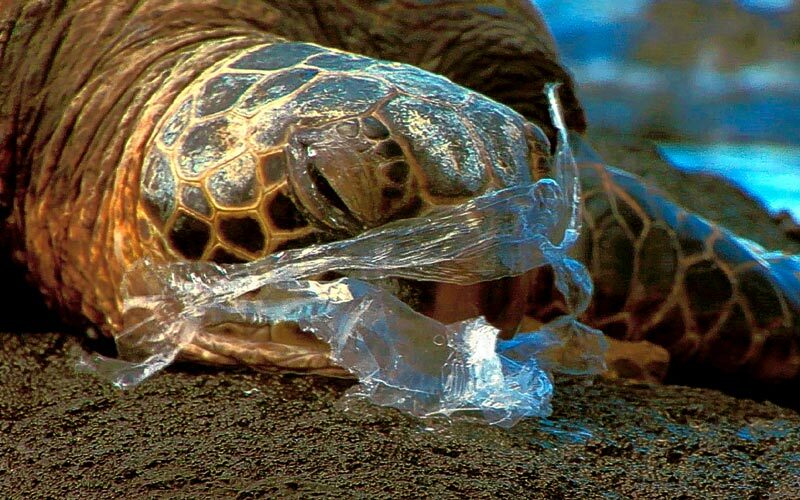 All 22 species are in trouble with eight currently critically endangered. about the pleasure of sailing a small boat.